Relationships are complex and require a lot of work, understanding, communication, and commitment. However, above all else they require love and a solid foundation. 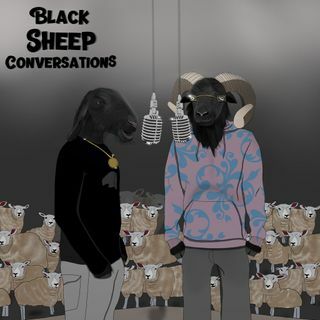 On this episode the Black Sheep discuss relationships and what they've learned from them.